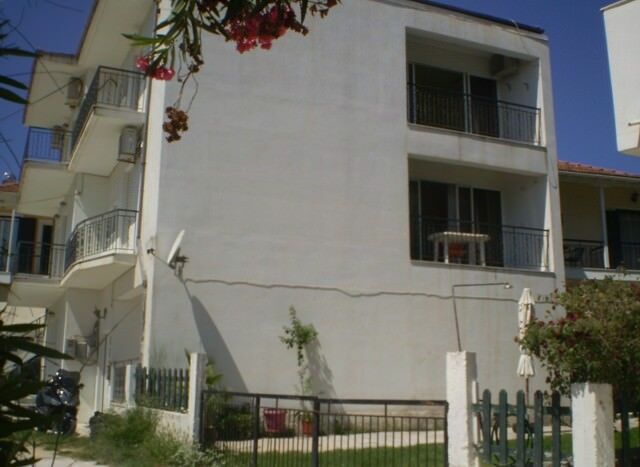 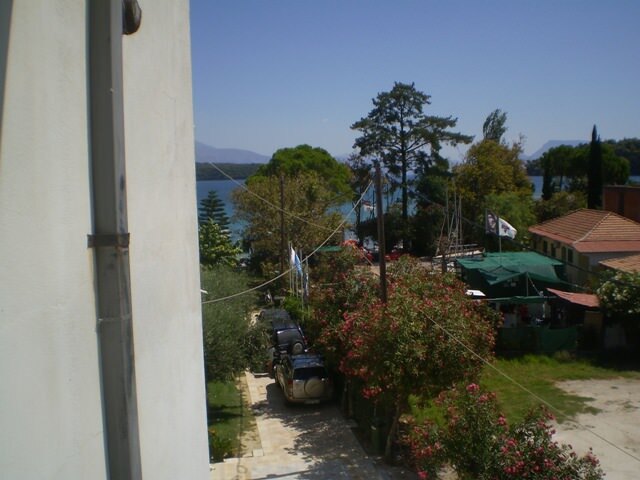 This building situated in north part of Nidri 70 metres from the beach. The building contains three studios and two apartmens on three floors. 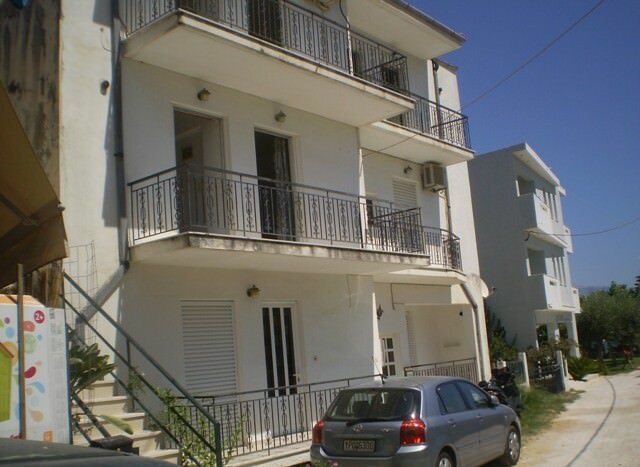 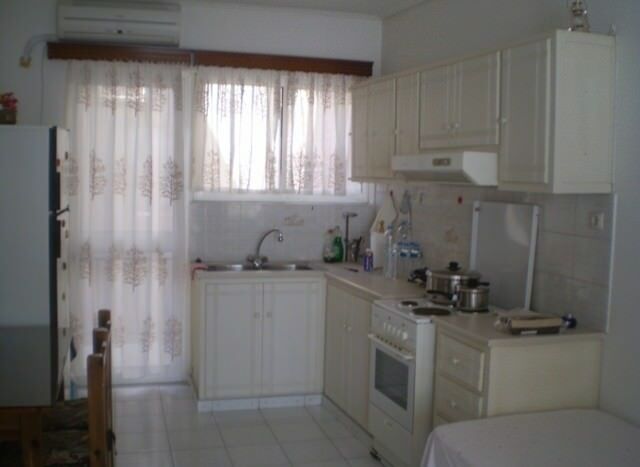 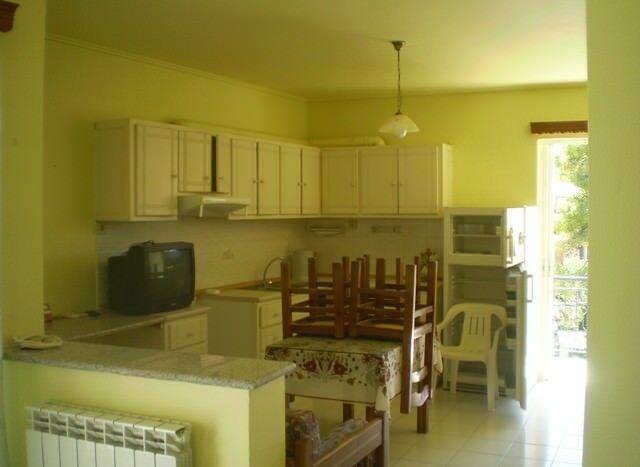 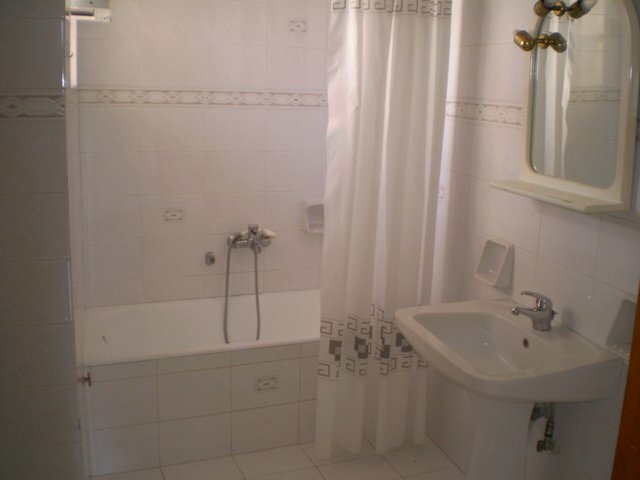 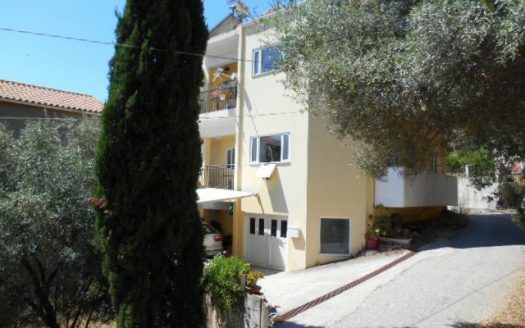 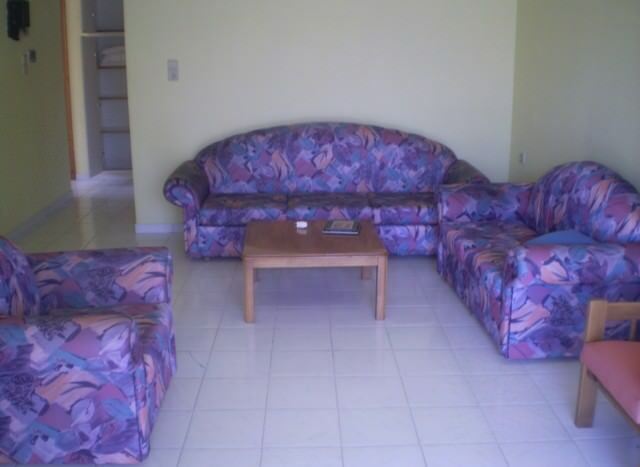 1st floor, 92m2, studio 33m2, one bedroom apartment 46m2 shower room, open plan living room / kitchen. 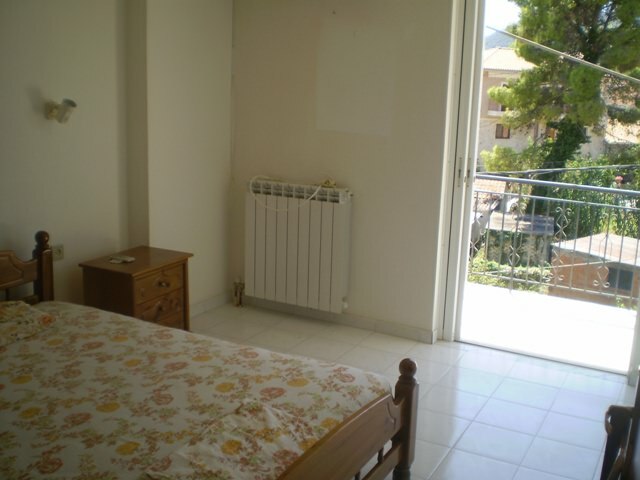 The building is air conditioned and has central heating. 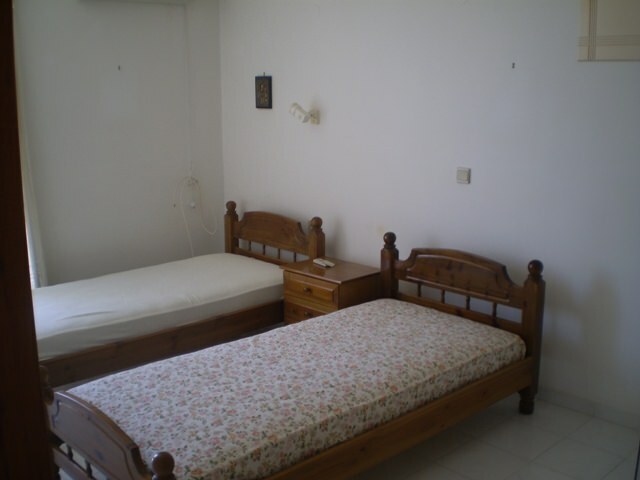 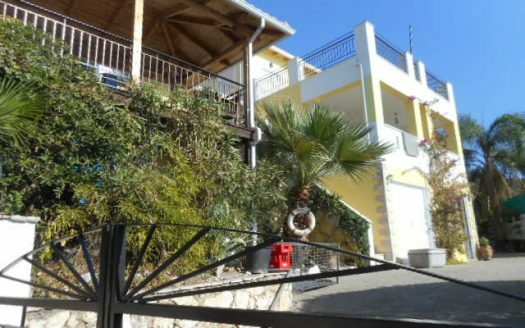 At present the studios and apartments are saccessfully rental as a sammer tourism business, or for all year round rental.